Growing up, I was a horse crazy girl. I read every horse book I could get my hands on, watched each episode of Fury and My Friend Flicka on TV and collected every horse picture, model and magazine that crossed my path. 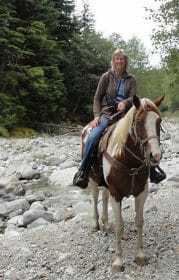 If I was lucky, a few times each summer I would have a chance to ride a real horse at a dude ranch or farm. While still in elementary school, a friend and I organized our own horse school where we taught each other, taking turns being teacher and pupil. We wrote on a chalkboard, gave lectures and tests. 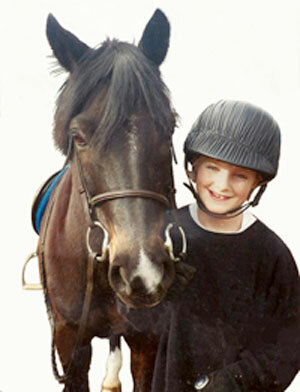 The fascination with horses remained strong through high school. After graduation I decided to pursue my passion and began working with horses at a small, private hunter and jumper stable outside of Montreal. 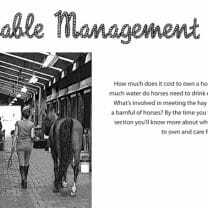 Humber College in Toronto started up a horsemanship program at this time and I attended the two-year program, graduating with an Honours Degree in Horsemanship in the mid-seventies. Years later, when my daughter was in elementary school we lived on a horse farm. She too was a horse crazy girl. In school, she struggled with math. 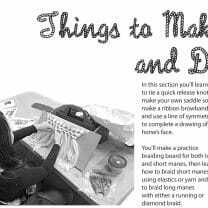 One evening, in an effort to help her engage with a math word problem, I changed the context from shopping for a bag of flour at the grocery store to buying bags of grain at a feed store. 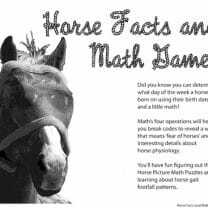 The math operations remained the same; price, decimals and multiplication, but the context changed, suddenly she was learning about the real world of horses. She was curious. How much does a bag of oats cost? How does that price compare with alfalfa pellets or sweet feed? She was engaged and she started asking questions. It was clear to me then—when kids follow their own passions, learning happens. Using the math work sheets my daughter brought home from school as reference, I began creating math questions based in the real world of horses. Suddenly, I began seeing math everywhere in my work with horses, and Horse Lover’s Math was born. 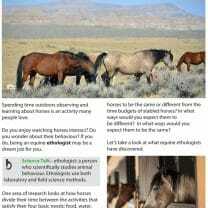 Are you looking for fun, educational content for horse crazy kids? Sign up now to receive HLM's free monthly newsletter. You'll receive links to new posts, special offers, the month’s favourite articles, images and videos and the latest news about HLM!